The alarm keypads enable the users to monitor the functioning of the alarm and with the keypad the alarm system can be armed or disarmed. The keypads function using the power provided by the replaceable batteries that are kept in them. If the keypad makes a beep sound or if the keypad is not functioning properly, alarm keypad low battery may be the reason. When the keypad is not getting power keypad’s battery replacement is to be carried out urgently so as to ensure that the alarm system is brought back in to proper working condition. Since the keypad is the user interface of the alarm system, without rectifying the keypad fault, the user cannot communicate with the alarm system. Regular maintenance of the keypad is vital for smooth and effective functioning of the alarm system. 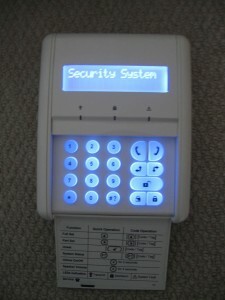 Alarm keypad low battery can cause false alarms at random. The beeping of the keypad is the first indication of low battery. Since the keypad automatically checks the battery every day, the beep sound is produced at the same time every day. 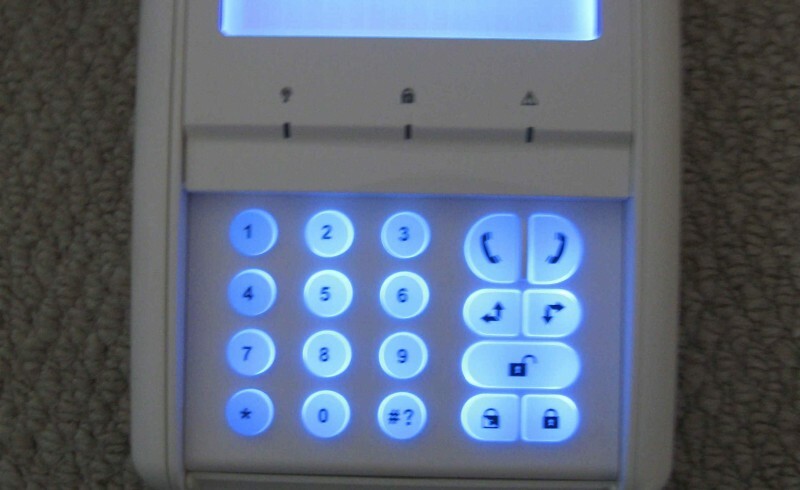 Most of the alarm keypads display a light to indicate low battery level. The dry batteries are to be immediately removed and replaced. When there is the beep from the keypad or there is the “low battery” display, call the monitoring center prior to replacing the battery so as to avoid false alarm. 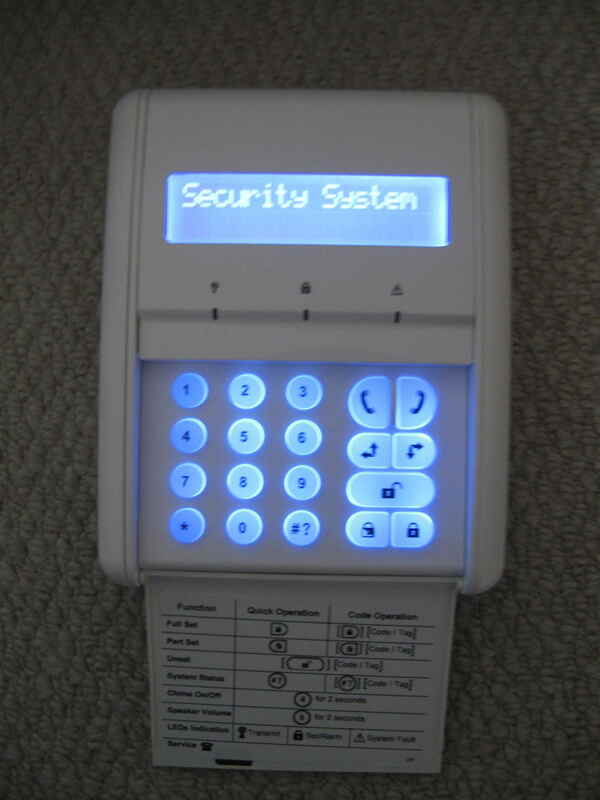 Before keypad’s battery replacement, the alarm system must be disarmed. In order to change the battery first the control panel box must be opened. Using pliers the connector is removed from the negative terminal of the battery. Subsequently the connector of the positive terminal is removed. The old battery is removed from the box. The plastic protectors of the terminals of the new battery are removed. First the red wire is connected to the red terminal of the new battery using the connector. Similarly the black wire is connected to the black terminal of the new battery using the connector. Those who require help to replace the keypad battery can call the technical service personnel who will visit the home and carry out the alarm keypad low battery replacement. One should remember that it will take a few hours for the low battery indicator to disappear from the keypad. After completing the battery replacement press the “reset” button on the keypad. When your alarm key pad beeps or gives the low battery alert, remember that it is time for keypad’s battery replacement. Fix the problem by removing the old battery and replacing the same with a new battery.